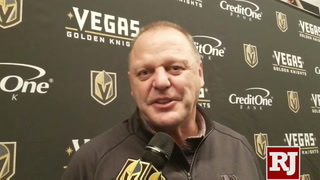 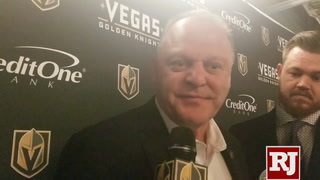 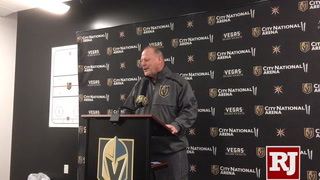 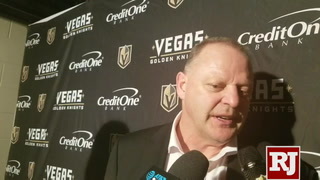 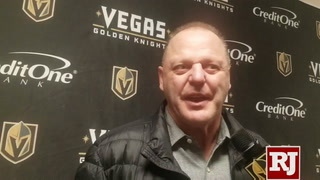 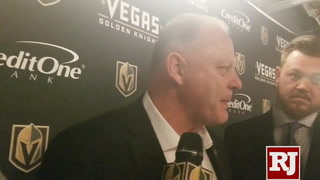 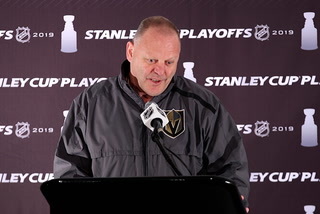 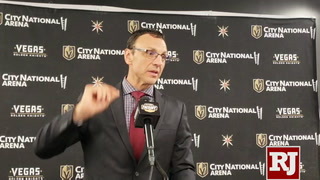 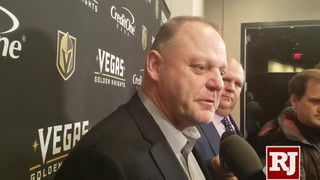 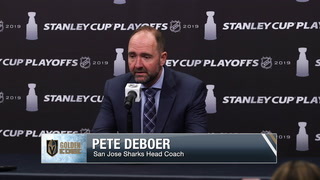 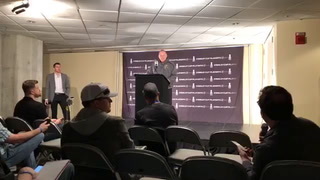 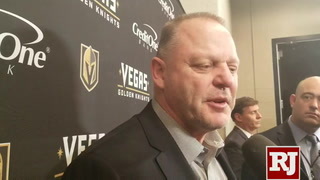 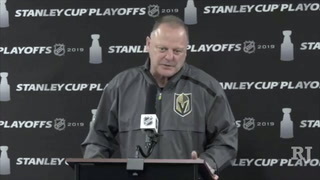 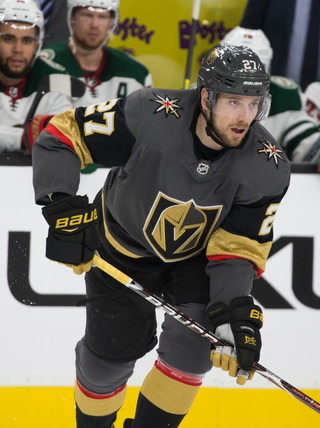 The defenseman was acquired by Vegas from Vancouver before the trade deadline and leaves for Russia without playing a game for the Golden Knights. 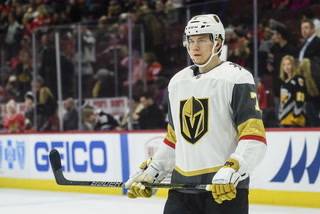 Defenseman Philip Holm has agreed to a deal to play for Torpedo Nizhny Novgorod of the Kontinental Hockey League, ending his Golden Knights career before he ever played a game for Vegas. 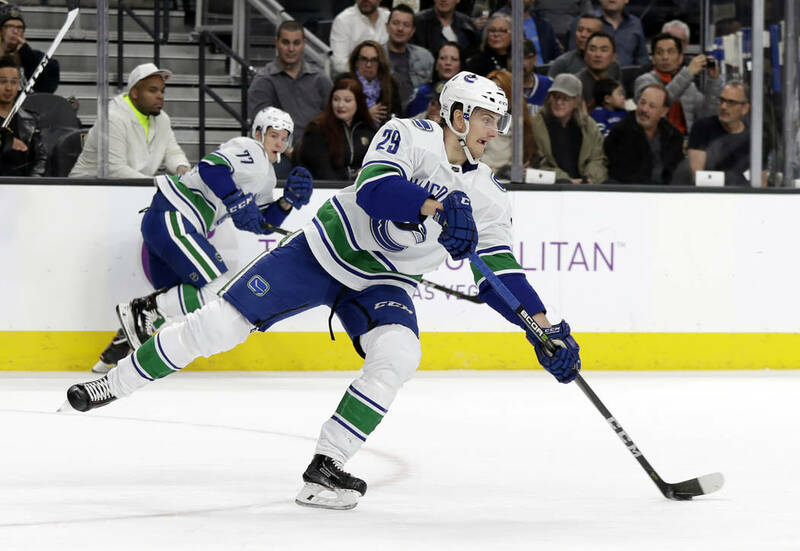 The 26-year-old defenseman was acquired just ahead of February’s trade deadline in exchange for forward Brendan Leipsic. 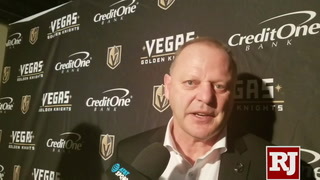 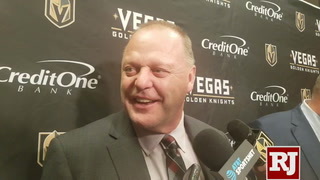 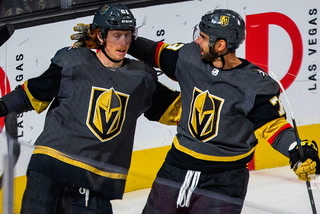 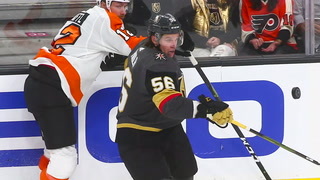 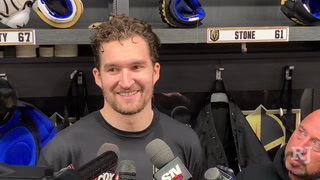 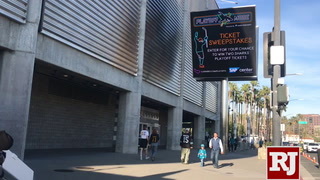 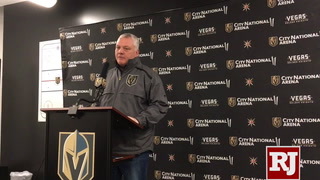 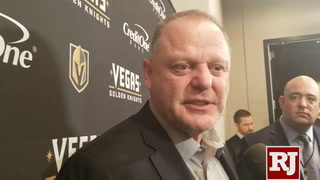 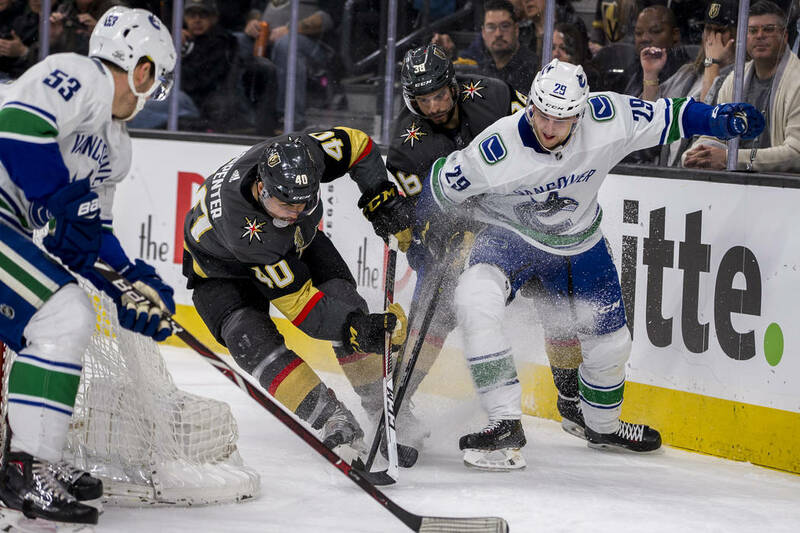 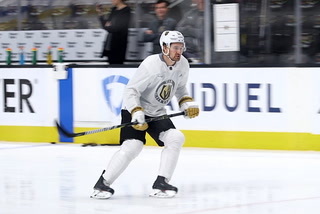 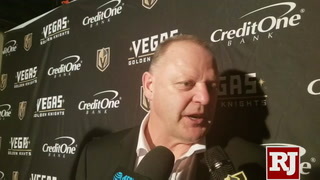 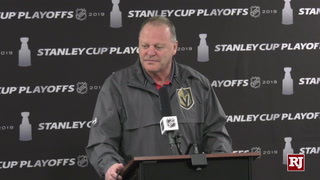 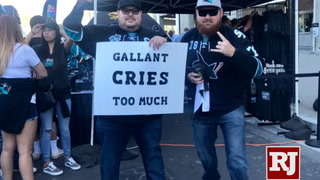 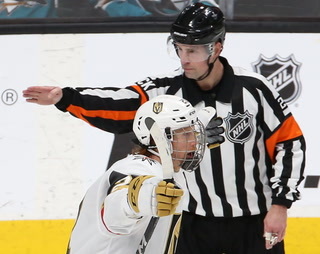 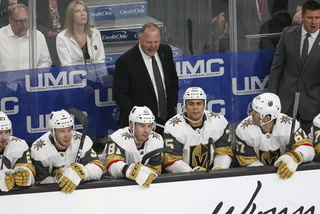 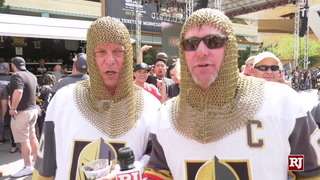 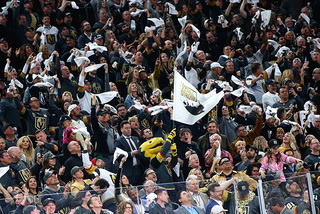 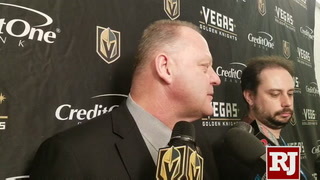 Holm appeared in his only NHL game for Vancouver this season against the Golden Knights at T-Mobile Arena just days before he was dealt. 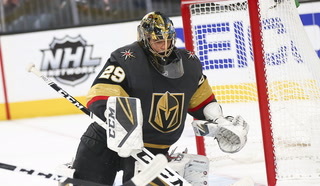 He spent the early part of the season, his first in North America, with Utica of the AHL. 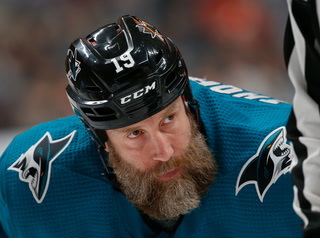 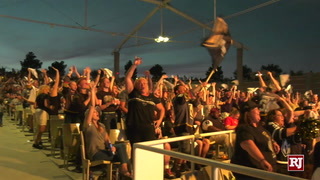 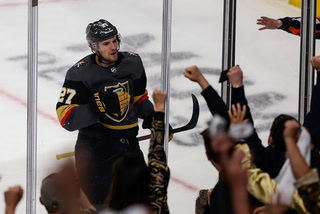 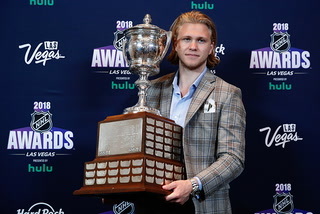 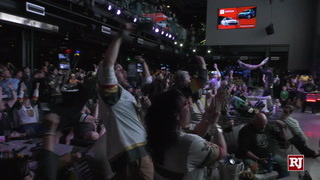 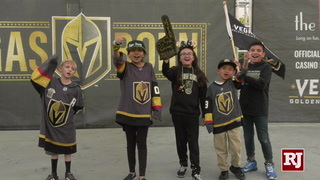 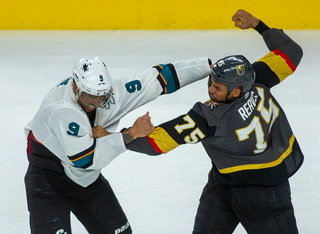 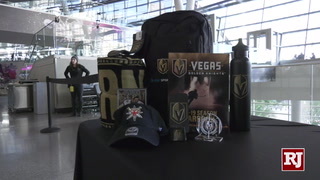 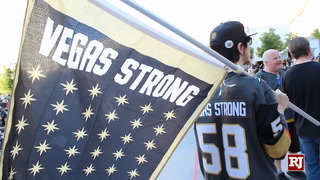 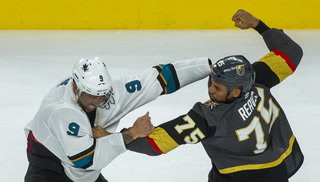 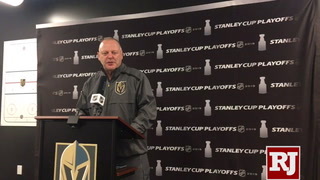 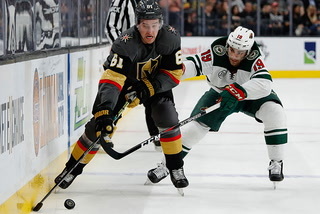 He recorded nine points and 16 penalty minutes in 21 regular season games for the AHL’s Chicago Wolves while under contract with Vegas before adding a goal and an assist in three playoff games. 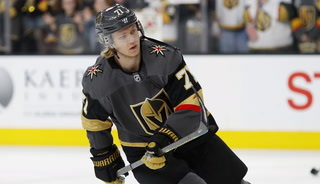 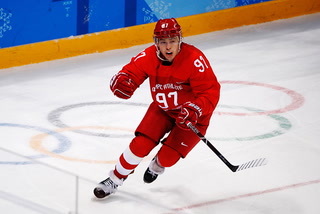 Holm, who was a restricted free agent, also had three points in seven games for Sweden during its gold-medal winning run at the 2017 World Championships. 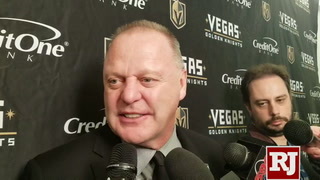 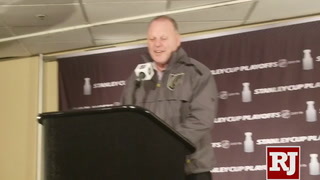 Terms of Holm’s deal with Torpedo were not disclosed.